Located moments from downtown along historic Riverside Drive, Eros is a boutique full-service salon owned and operated by Sarah Stear. Ten years ago, Eros Salon made the leap from concept to reality when Sarah decided to bring her unique skill set and follicular mastery out of the corporate beauty world and into a business of her own design. 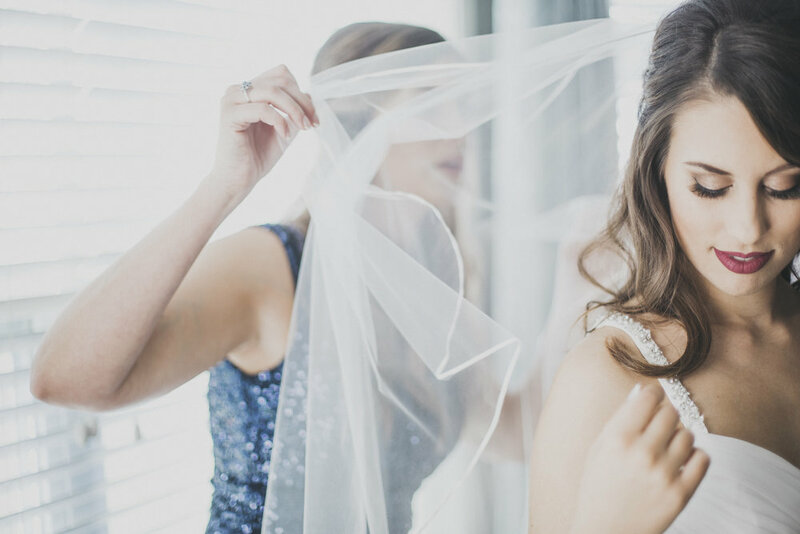 Offering classic cut and masterful color work to both men and women, Eros can also provide on-set styling for your photo shoot or the elaborate hair and makeup for your dream wedding. No matter what look you’ve been lusting over, Eros has the vision, capability, and talent to make it a reality. Call (513) 226-6436 from 11a – 7p daily, or complete the form below to book an appointment. I look forward to styling you!